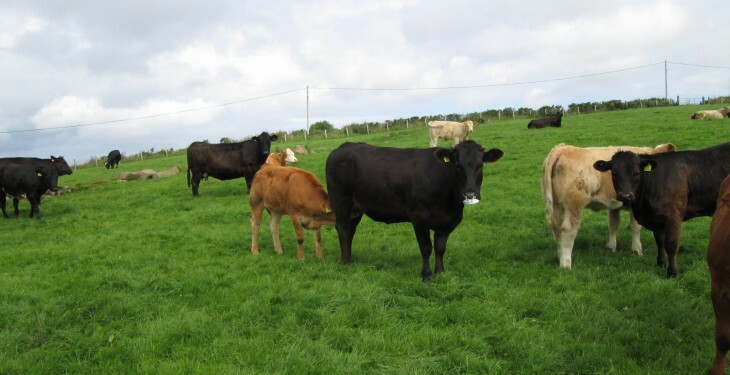 Home » Beef » Is Irish beef regarded as ‘filler’ by UK supermarkets? Is Irish beef regarded as ‘filler’ by UK supermarkets? 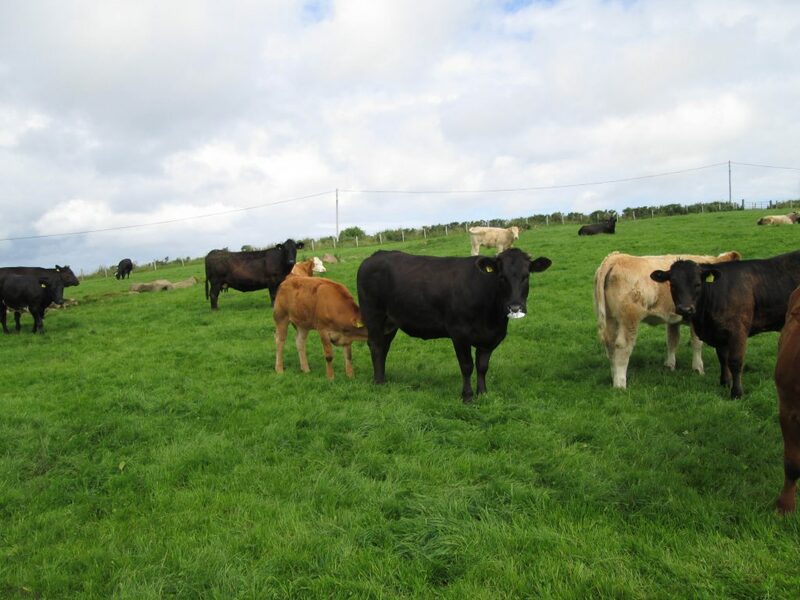 There was uproar at yesterday’s Beef Forum, held as part of the Teagasc Beef 2014 event at Grange, when a representative from Larry Goodman’s ABP referred to Irish beef being used as a ‘filler’ by UK supermarkets. Dawn Meats’ Group Development Manager Paul Nolan said immediately afterwards that “it was an unfortunate use of words”. 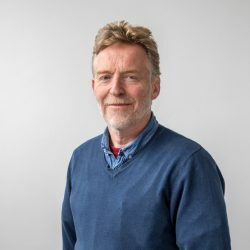 Turning to the issue of future cattle prices, Paul Nolan did confirm that the record numbers of cattle being processed in local factories at the present time is creating a challenge in terms of the farmgate returns now on offer. “Grass growth has been excellent since the beginning of the Spring,” he said. “As a consequence, cattle are reaching slaughter weights earlier than would have been expected. In tandem with this we are also seeing farmers getting young bulls away at younger ages. Both these factors are combining to bring larger than numbers of cattle out for processing than would normally be expected at this time of the year.